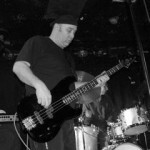 Jimmy started playing Bass professionally in 1980 with the band Masque featuring guitar wiz Vinnie Moore. 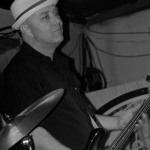 He moved to Florida in 1986 and took up with Easy Excess for 2 years on non-stop gigging. 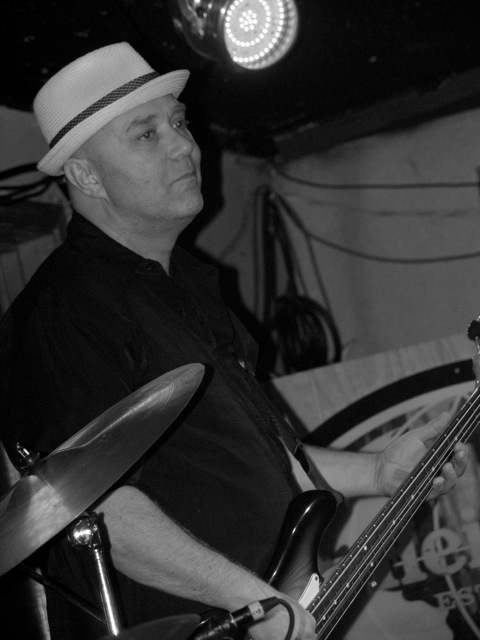 Wanting to pursue Blues as his main music, he returned to the Tri-State area in 1989 and picked up a gig with Lisa Jack & The Reputations and this led to many years of work backing up Regional Acts such as Sister Blue, Jim McCarthy, The Homewreckers & Roni & The Eldorado’s. 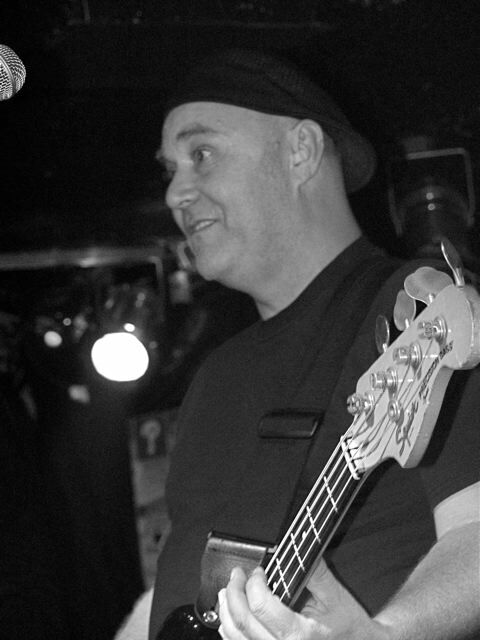 In 1996, he hit the road with Blues Great Sonny Rhodes touring Europe, Canada & the U.S. It was on this tour that he met and played with many Great Bluesmen including the Legendary Frankie Lee, and would go on to back up the singer on some East Coast dates. 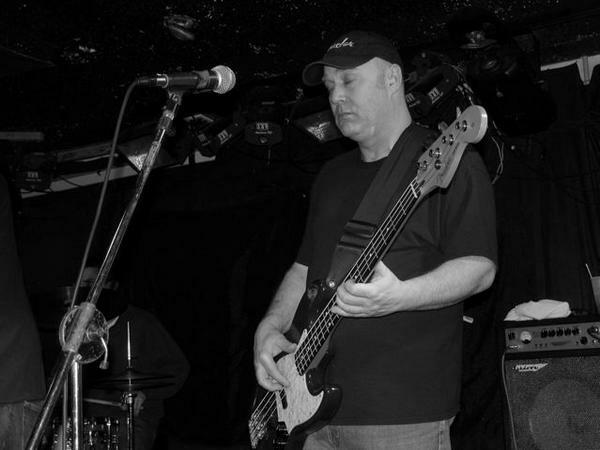 In 1997, he recorded with Randy Lippincott & began backing up Randy as well as Georgie Bonds & The Blueskeepers and Arkansas’s own Lonnie Shields. It was at this time that he recorded & backed Delaware artist Socco, & was touched by his sparks of creativity. Jimmy stayed busy with various blues artists, even backing L.A.’s Arthur Adams at the 2000 Pocono Blues Fest and Chris Cain at the 2001 Riverfront Blues Fest. In 2003 he hit the road with Big Jack Johnson touring the U.S. & Canada with one of the kindest artists in the blues. Since 2003, he has played & recorded with harmonica ace Mikey Jr. Around the same time he started backing multi-talented blues man Richard Ray Farrell . 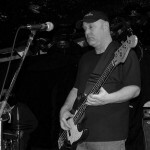 He’s been hosting the blues jam Every Tuesday @ Warmdaddys in Philly since the Late 90’s with The Randy Lippincott Band. 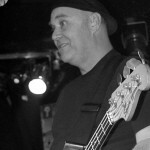 Joining up with Roger Girke in 2004, he toured with Roger supporting the album, ”My Baby Loves that Stuff” enjoying many nights powerful of music. He recorded his own record of originals “Shopping for the Blues.” It was very well received and nominated by the North Jersey Blues & Jazz Society for The Blues Foundation C.D competition in 2007. In 2008 he tracked for the a new CD from Lonnie Shields, “Keeper of the Blues”& backed Gary Allegretto @ The Riverfront Blues Fest in support of his record “Many Shades of Blue“. In the same year he took up company with Philly’s own Zydeco-a-Go-Go, letting the good times roll. In 2009 he toured the south with Mikey Jr & had a chance to back up the great Eddie Kirkland a real special man with very deep ties to the music. In 2010 his second record “Goin’ Down 9″ was released & featured many of the areas finest musicians, the album was nominated by the Diamond State Blues Society & made the first cut the 2011 IBC CD competition. That same year at the IBCS he backed Mikey Jr , went to the semi-finals & in 2012 to the IBCS finals. Also in 2010 Jimmy started fronting his own three-piece band which sometimes features a double sax threat. 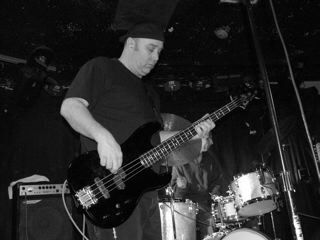 2011 brought a producing credit for Blue Cat Blues debut CD “Whiskey Feet.” He played bass and contributed an original song on The St.Georges Sessions. He was part of the rhythm section at the Little Walter Birthday Bash in 2012 with old friend & musical comrade Chris Sherlock, “we spent a many a day together servin’ up the groove,” which featured nine of the area’s top harmonicist. Currently writing songs for a new record & developing a show of his own , he did find time to back Albert Castiglia at the New Candlelight Dinner Theater Blues Fest in Jan of 2013.